You're invited: to the eighth annual River Rocks Festival! 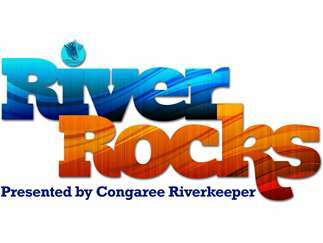 Join Congaree Riverkeeper for a day of community-fellowship, fun, and LIVE music on the banks the Congaree River. Proceeds will benefit Congaree Riverkeeper, and will enable us to continue advocating for our region's most precious natural resource: our rivers! As always, this is an event for the entire family! Keep the kiddos entertained while you relax. From a rock-climbing wall, to balloons, face-painting, and a photobus, we've got you covered, parents! Cost: $12 in advance. $15 at the gate the day-of.